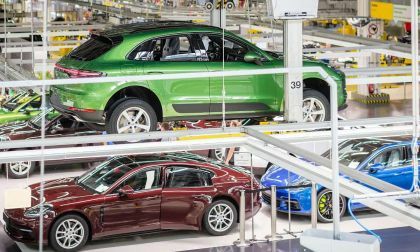 After word premiere of Porsche Macan facelift in Shanghai, China, just a month ago, Porsche starts production of the updated model. 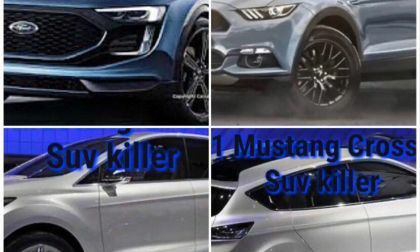 Current generation compact SUV Porsche Macan was launched back in 2014 and Porsche sold more than 350’000 Macans since then, so let’s see what Porsche has done to inject new life to its volume-seller. 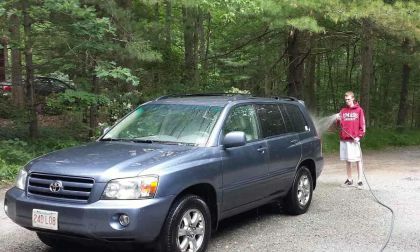 Subaru’s Forester Strategy; Will Loyal Customers Buy Into It? 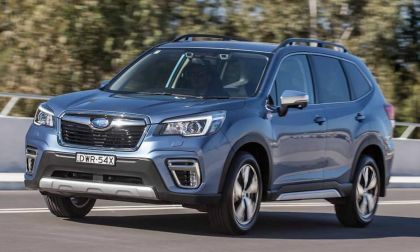 Subaru has a three-fold strategy for the new 2019 Forester. Will loyal customers buy into it? 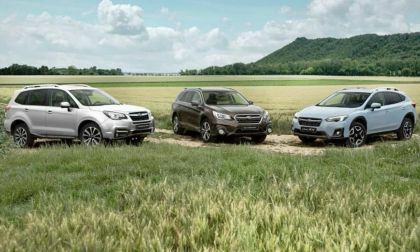 Read more about Subaru’s Forester Strategy; Will Loyal Customers Buy Into It? 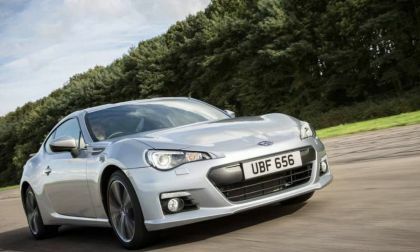 The 2018 Subaru BRZ checks all the right boxes but one and still earns KBB’s 10 Coolest Cars Under $25K. 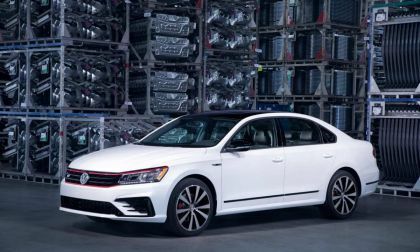 It's missing more than a turbocharged Boxer engine. 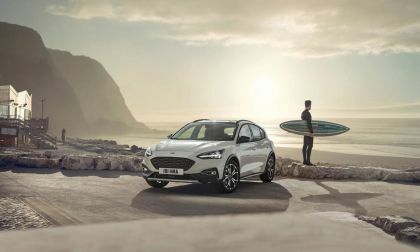 Ford announced it is cancelling plans to import the crossover based on the Ford Focus called the Focus Active because the new trade tariffs will erase any potential profits. The recently-announced Hennessey Heritage Edition Ford packs an advertised 808 horsepower and 677 lb-ft of torque at the flywheel, but to find out how much power this supercharged pony car makes at the wheels, the Texas tuner strapped one to the dyno – with results that are a little lower than you would expect. 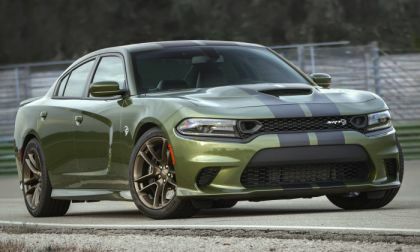 The 2019 Dodge Charger hasn’t shown up on the brand’s website yet, but thanks to someone who was kind enough to send me a dealer order guide, we have the pricing for the 2019 SRT Hellcat - which has a slightly lower starting price for the new model year. 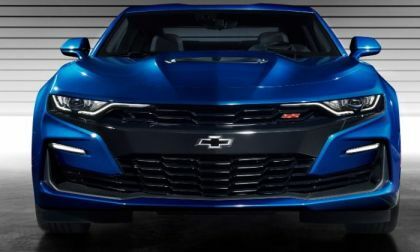 While we have talked about the pricing for the 2019 Chevrolet Camaro, those new car shoppers who have been waiting for the refreshed models to arrive can now build and price their ideal GM muscle car on the official brand website. 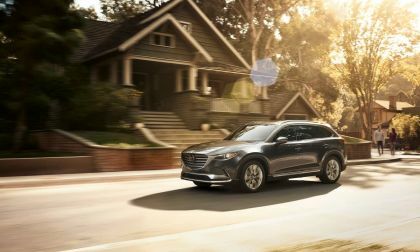 In a new study by AutiPacifica, owners report that the Mazda CX-9 is the 3-row crossover that best meets their expectations. What makes it special? 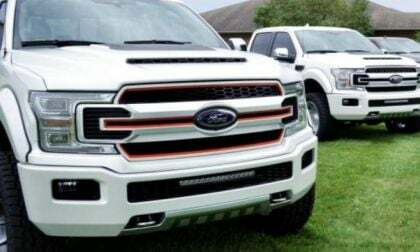 The Harley Davidson motorcycle brand turned 115 years old this year and as part of the celebration, the company has teamed up with the customizing experts to Tuscany to create the newest Harley-themed Ford F-150. 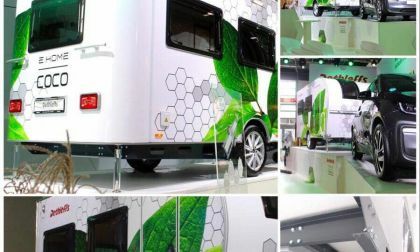 A recent sturdy looking at which vehicles owners keep the longest has a powerful message for car shoppers. Tesla have high insurance rates. 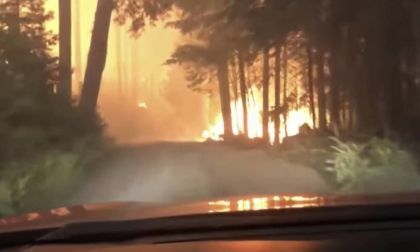 This video helps explain part of the reason. 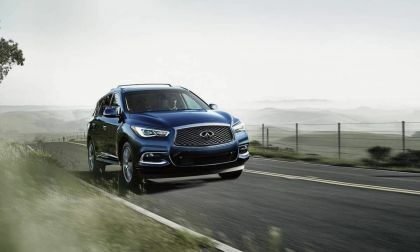 Have you been wondering lately if you are driving the right car? 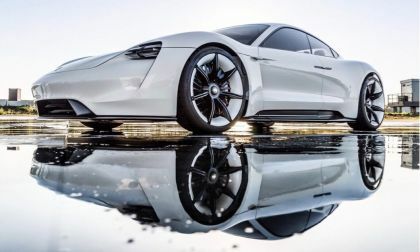 After all, your commute is, at least, one hour each way and there are more than a few drivers’ roads – twisty bits, off-camber fall aways and more – along the way, which enrich your drive. 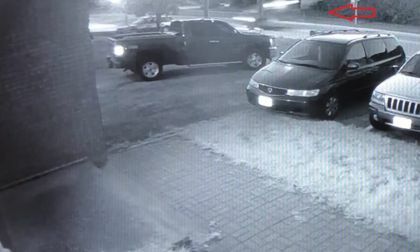 But, your vehicle, the humble daily driver in the driveway, it is up to it? 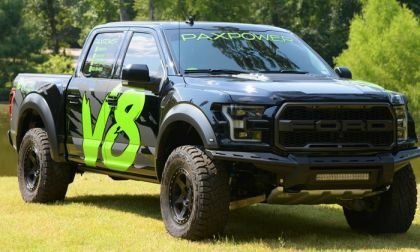 PaxPower of Houston, Texas has put together a package that transforms any V8-powered F-150 from the current generation into a 758-horsepower Raptor, including all of the Ford production components, for just $37,400. 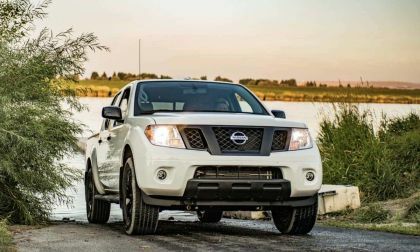 Nissan announced pricing on the 2019 Frontier. 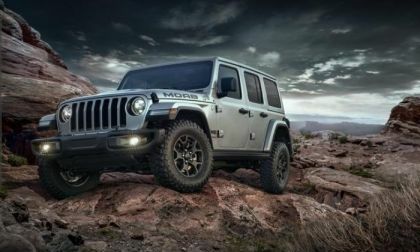 The outdated model sticks around other year. 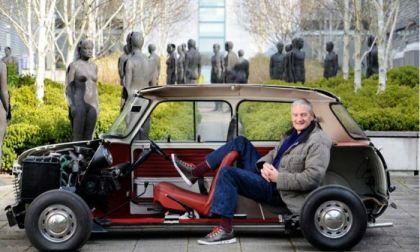 The well-known Corvette cart known as Leroy and driven by YouTuber Cleetus McFarland has become the first General Motors vehicle with a manual transmission to cover the quarter mile in the 7-second range – running a 7.824 at 176.57 miles per hour. 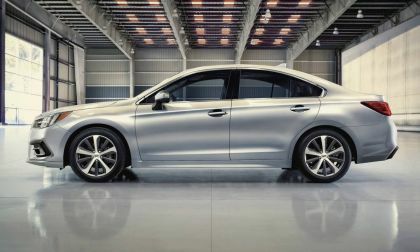 Read more about Why Doesn’t Subaru Create a New Luxury Brand? Toyota's Guardian autonomous driving system will work alongside Uber's self-driving software. What could possibly go wrong? 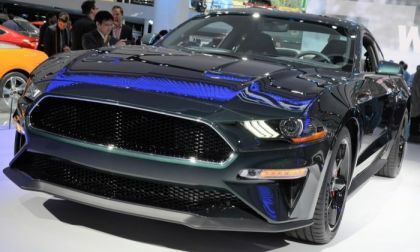 As Ford Motor Company trims the number of vehicles in the lineup, the mighty Mustang could become more utilitarian as the automaker looks to draw in new buyers, possibly introducing all-wheel-drive during the next generation of the legendary pony car. 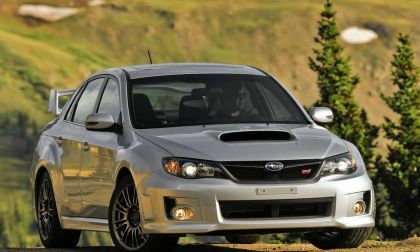 Subaru settles a lawsuit against the 2012-2017 Subaru WRX/STI equipped with the 2.5-liter turbocharged engine. See what the plaintiffs get. 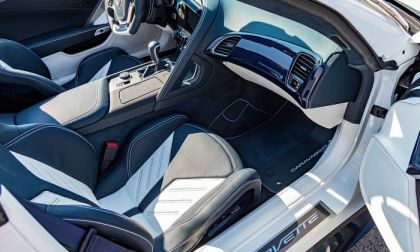 Caravaggio Corvettes offers an extensive list of high-end upgrades for the C7 Z06, transforming the supercharged supercar into a carbon fiber-and-leather-clad luxury-performance machine, but if you want this premium look, you had better be prepared to hand over premium money. Is the Toyota Prius Really The Top Trade-In For Tesla's Model 3? Perhaps the Toyota Prius is really the top trade-in for Tesla's Model 3, but the evidence is a bit thin. Here's why. 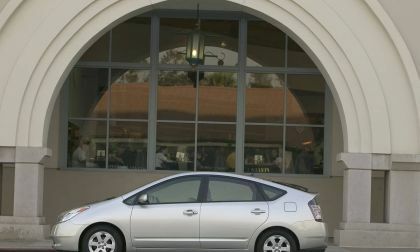 Read more about Is the Toyota Prius Really The Top Trade-In For Tesla's Model 3? 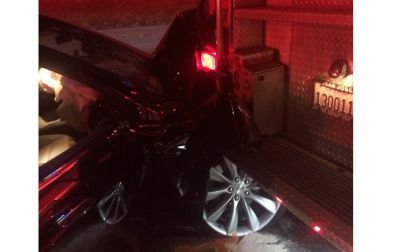 Another Tesla Model S crashes into the back of yet another emergency vehicle.